Many people use OneNote on everyday basis, but some Windows 10 users are having issues with it. According to users, they can’t sign in to OneNote on Windows 10, so let’s see if we can fix this somehow. OneNote can’t sign in Windows 7 – According to users, they are unable to sign in to OneNote on Windows 7. If this happens, be sure to update Internet Explorer and check if that solves the problem. Can’t sign into OneNote 2016 – This is a common problem with OneNote. If you’re unable to sign in to OneNote 2016, try installing the earlier version and check if that helps. OneNote we can’t sign you in right now – This is a relatively common error message that can occur while trying to sign in to OneNote. If you’re having this problem, be sure to try some of our solutions. 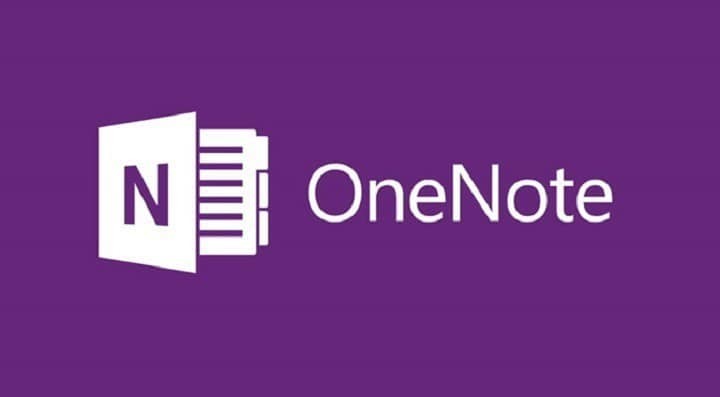 OneNote sign in to sync this notebook, loop, required – These are some of the common problems that can occur while using OneNote. To fix them, try resetting OneNote and check if that helps. OneNote sign in not working – If you’re unable to sign in, the problem might be related to file corruption. To fix it, try using a different version of OneNote. OneNote please sign in with a Microsoft Account to continue – This is a common problem that can occur with OneNote. If you encounter this error message, try signing in to the web version of OneNote and check if that helps. OneNote sign in disabled by administrator – This error can occur due to your security policies. If you have this problem, make sure that OneNote isn’t disabled in your policy settings or contact your administrator. OneNote sign in button doesn’t work – Several users reported that OneNote sign in button isn’t working at all. This is an annoying problem, but you should be able to fix it using one of our solutions. As you know OneNote is an amazing app that allows you to take notes and increase your productivity by keeping your notes stored in the cloud. However, some Windows 10 users report that they can’t sign in to OneNote and that they are getting the following message: Error: “We were unable to sign you in. Please try again”. If you can’t sign in into OneNote, you might want to try these solutions. This is a pretty straightforward solution, just check if there are Windows 10 updates available. If there are updates available make sure that you download them. Keeping your Windows 10 up to date will eliminate these kinds of issues in most cases. If your Windows 10 is up to date, but you still can’t log in to OneNote you might want to try to reinstall OneNote using the PowerShell. Open PowerShell. To do that, press Windows Key + S and enter powershell. 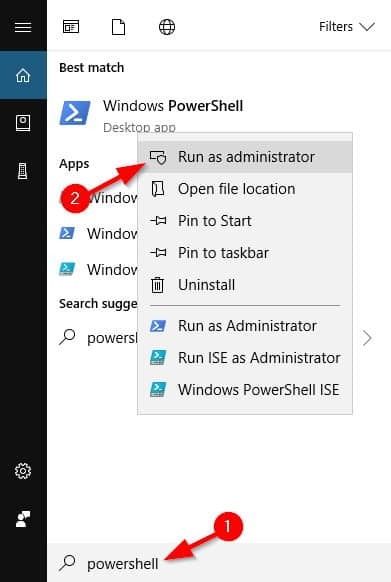 Just right click the Powershell icon and select Run as administrator. This will remove the OneNote from your computer. Now just go to the Windows Store and download and install PowerShell again and everything should be working without any issues. If you’re trying to run OneNote as a part of Microsoft Office, you might experience certain problems. According to users, they reported that they are unable to sign in to OneNote in Windows 10. This problem can be related to 2016 installer, and in order to fix it, you need to find and install the older version of OneNote. After doing that, you should be able to sign in to it without any problems. If you’re unable to sign in to OneNote, the issue might be related to OneDrive. To fix this problem, it’s advised to uninstall OneDrive from your PC. There are several ways to do that, but the best one is to use an uninstaller software. If you’re not familiar, uninstaller software is designed to remove all files and registry entries related to a certain application and completely remove the application from your PC. There are many great uninstallers available, but the best are Revo Uninstaller, IOBit Uninstaller (free), and Ashampoo Uninstaller. All these applications are simple to use, and they should help you with this problem. Once you remove OneDrive, go to the online version of OneNote and sign in. Now add your cell phone and try to sign in with it in the desktop application. After doing that, you should be able to sign it without any problems to OneNote. 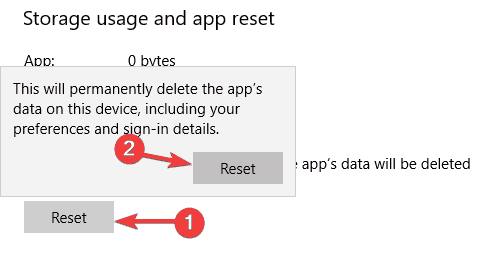 Keep in mind that this solution works in the earlier versions of Windows, but if you can’t remove OneDrive, you can skip that step and try to sign in with your phone. Press Windows Key + I to open the Settings app. When the Settings app opens, navigate to Apps section. Select OneNote from the list and click on Advanced options. Now click the Reset button. Click the Reset button in the confirmation dialog to reset OneNote. Now you should be able to start OneNote without any problems. After doing that, go to More Notebook section and should be able to access your older notebooks again. This solution works only on older versions of Windows, and if you already have Windows 10 installed, you might skip this solution. According to users, they were unable to sign in to OneNote on their PC. It turns out that the problem was Internet Explorer. In older versions of Windows, OneNote relies on Internet Explorer for certain functionality and if Internet Explorer is outdated, you won’t be able to sign in at all. 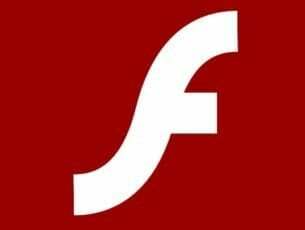 To fix this problem, update Internet Explorer to the latest version and check if that helps. According to users, if you’re unable to sign in to OneNote, you might want to try using a different version of OneNote as a workaround. Many users reported this problem after installing Microsoft Office on their PC. As you know, Windows 10 comes with OneNote preinstalled, but Microsoft Office also has OneNote, so the two can come into conflict. Sign in to the web version of OneNote. If everything works, it means that the problem is related to the desktop application. Click on OpenNote at the top right corner and you’ll be offered to choose between all versions of OneNote installed on your PC. Select OneNote 2016 or any other version of OneNote that came with Microsoft Office. After doing that, OneNote 2016 should open and you’ll be able to sign-in without any problems. This is just a workaround, but if you have Microsoft Office installed, you might want to try it out. Several users reported that they are unable to sign in to OneNote due to their firewall settings. According to them, the firewall was blocking the connection to OneNote and caused this issue to occur. To fix the problem, it’s advised to change your firewall settings and allow OneNote to go through your firewall. If you’re in a corporate environment, be sure to ask your network administrator to change this for you. If this issue occurs on your home computer, the problem might be related to your antivirus. Many antivirus tools come with a built-in firewall that can cause this and many other problems to occur. If you suspect that the cause is your antivirus, you might want to remove it and switch to a different security solution. There are many great antivirus applications on the market, and if you’re looking for a new antivirus, we recommend you try Bitdefender, BullGuard or Panda Antivirus. After switching to one of these security solutions, you won’t have any problems with firewall anymore. We hope that these solutions were helpful and that you’ve managed to resolve OneNote sign in issues.